These short tours are great ways to get you from Christchurch to Queenstown. Contact us for help finding the right New Zealand tour for you. Short tours starting in Christchurch. 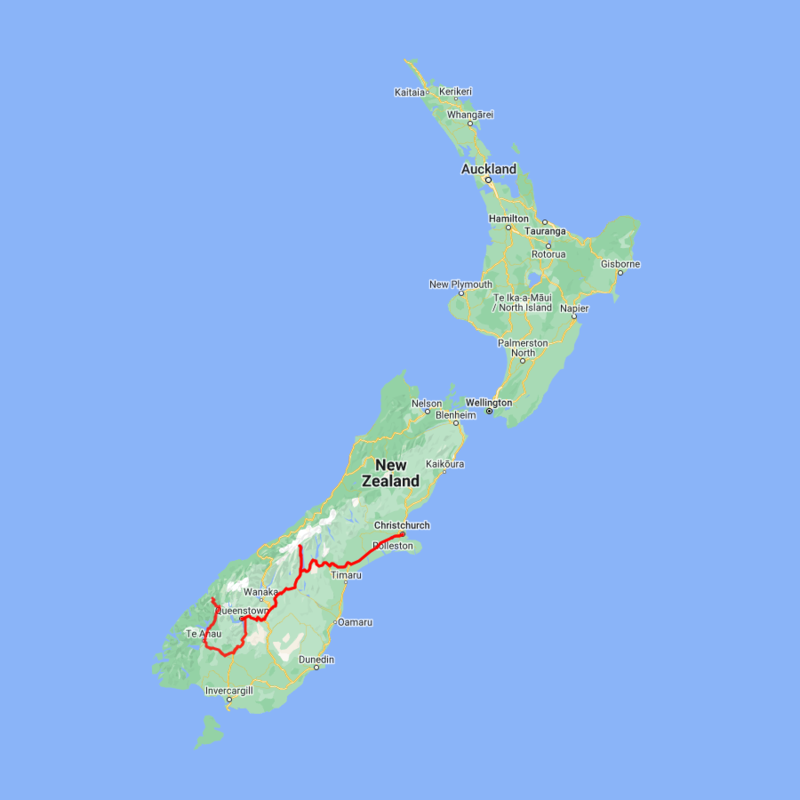 2-3 day itineraries travelling via the TranzAlpine Train and the West Coast glaciers or via Mt. Cook National Park.